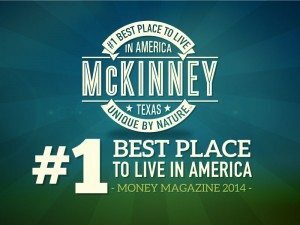 In 2014, Money Magazine confirmed what we had all known for a long while: McKinney is the best place to live in America! 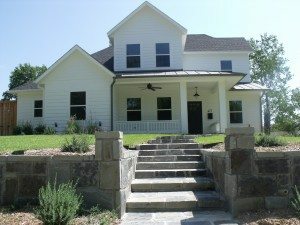 With a strong job outlook, affordable housing and phenomenal schools, McKinney deserves the recognition. 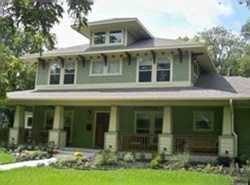 And a legacy of charming architecture from a qualified home builder certainly doesn’t hurt. 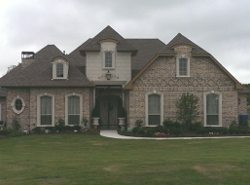 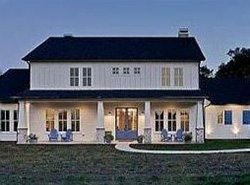 Be inspired by our past work and get started today on your dream home by sending a message or calling 469-231-3331.